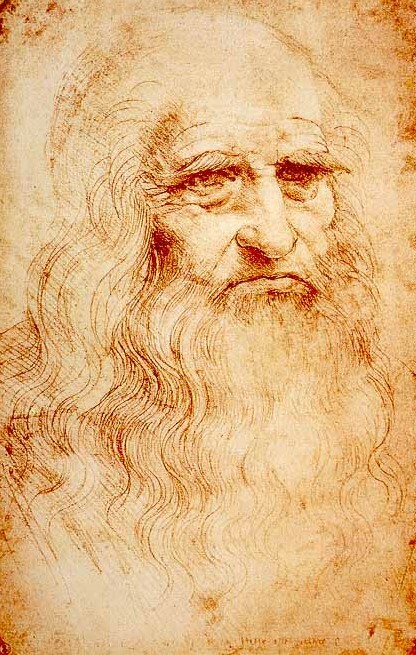 The Renaissance artist Leonardo da Vinci was born in the mid-15th century in the small Italian town of Vinci. He was an illegitimate child, the son of a notary in the city of Florence. His mother’s name was Caterina and it is thought she may have been a slave who came from the Middle East. He was raised by his father and grandparents and very little is known about his early life. However, at the age of 14, he was apprentice to an artist. 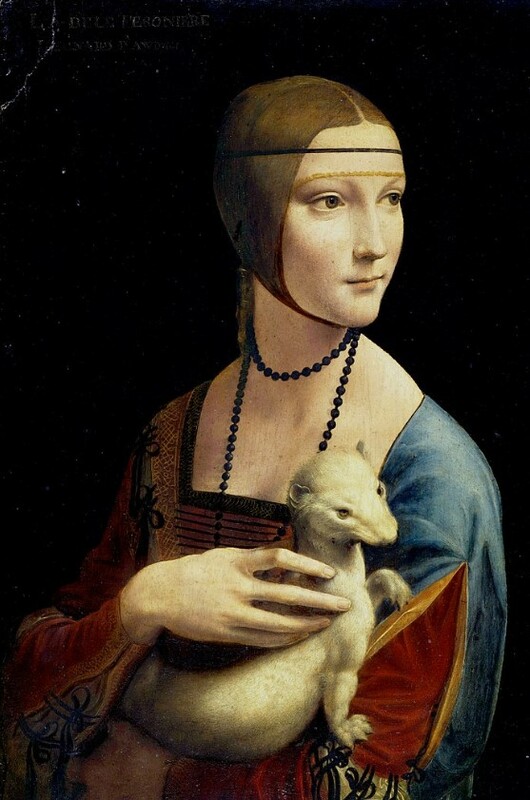 Andrea di Cione was also known as Verrocchio and enabled Leonardo to learn skills such as leather working, carpentry, mechanics and metal working as well as traditional art work. Leonardo is thought to have worked on Verrocchio’s Baptism of Christ painting and was deemed to be so good that he put his master off painting ever again. 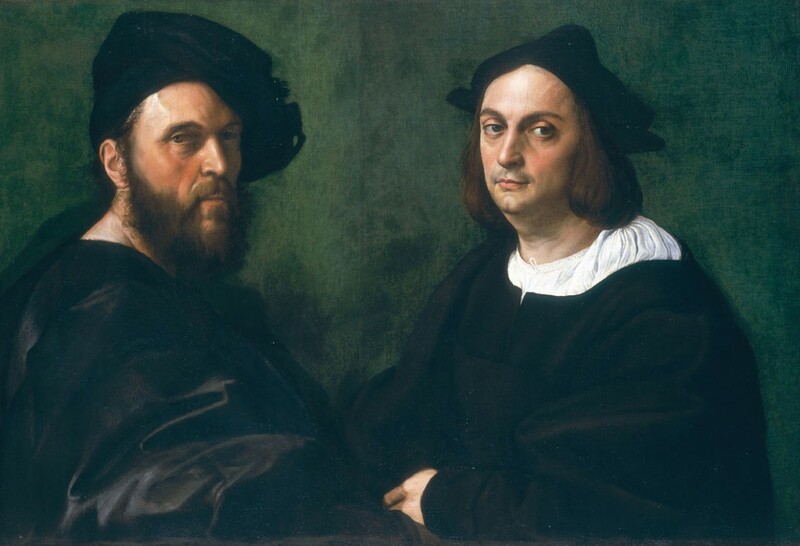 It is also thought that Leonardo modelled for two of Verrucchio’s paintings. Leonardo qualified in 1472 as a master in the Guild of St Luke and it was in 1473 he produced his earliest known dated work, a pen and ink drawing. 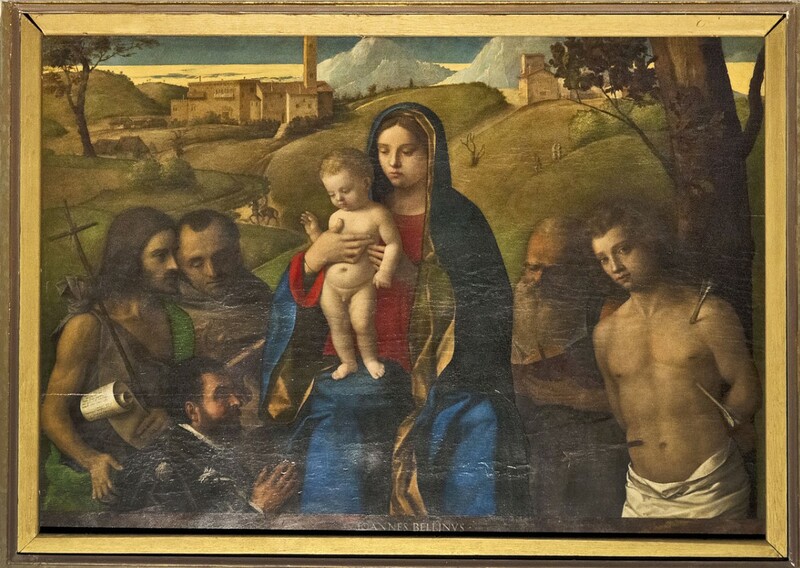 It is speculated that he had his own workshop for around five years between 1476 and 1481 in Florence and that in 1478, he was commissioned to create an altarpiece. He was also commissioned to paint the Adoration of the Magi. His work moved to Milan in 1482 and it is likely that he stayed there until 1499. The Confraternity of the Immaculate Conception commissioned him to paint the Virgin of the Rocks. He also worked for the Duke of Milan for whom he designed the dome for the city’s cathedral. In 1499, he left Milan for Venice and he worked there as an engineer and military architect, devising ways in which the city could be protected. He continued this when he started work with Cesare Borgia but he returned to Florence in 1503 where he rejoined the Guild of St Luke. His painting of The Battle of Anghiari took two years to complete. Over the next few years he moved between Milan and Florence. Between 1513 and 1516, he was living at the Vatican and then went into the service of the French King in 1516. He died in 1519 in France and was buried at the castle of Amboise’s chapel. 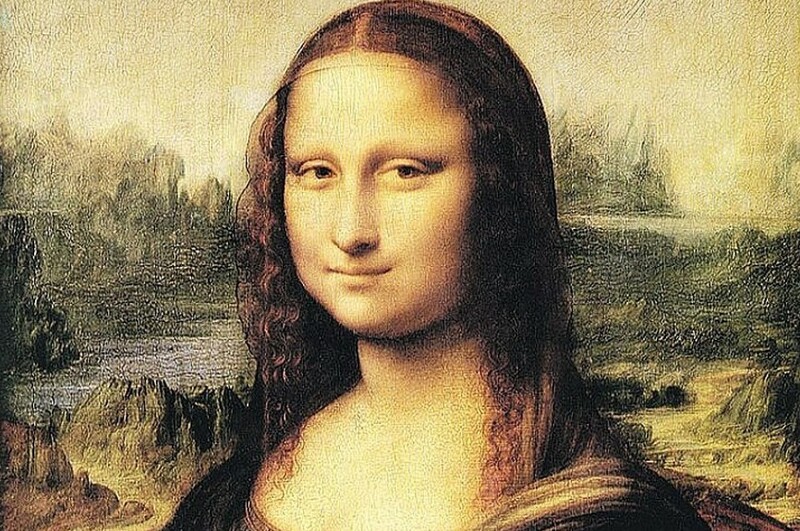 Today there are few works of his art remaining but those who take a trip to the Louvre in Paris can see the Mona Lisa. This is widely considered to be one of the most interesting paintings in the world and many people are surprised by how small it is. The fact that few of his works have survived yet he is still considered to be one of the best artists that ever lived is testament to his skill.